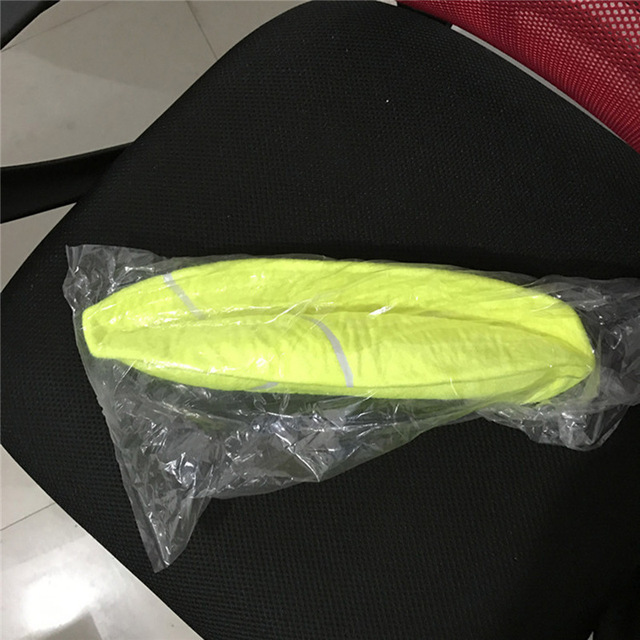 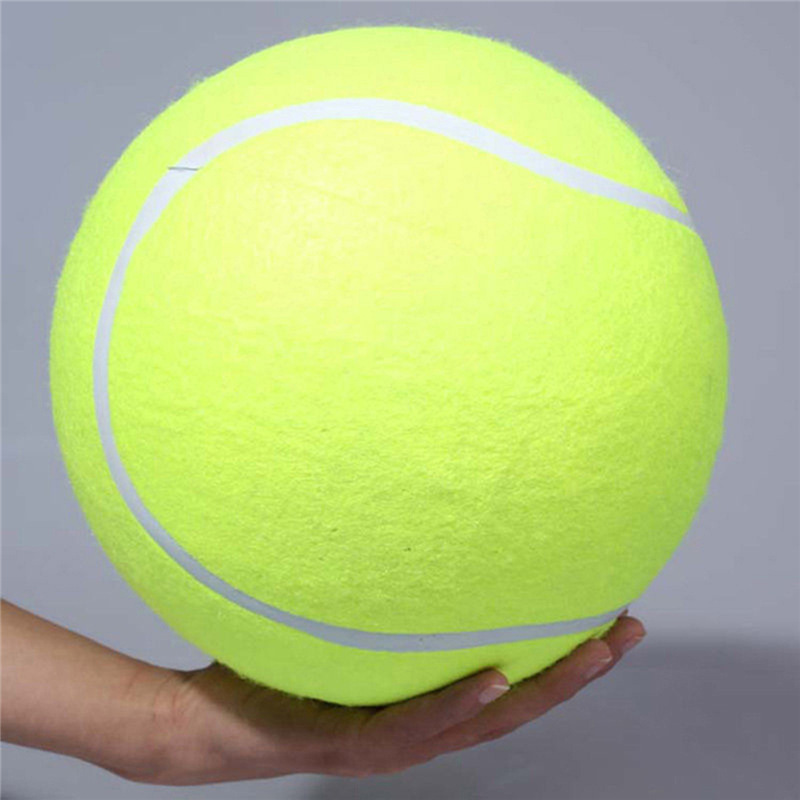 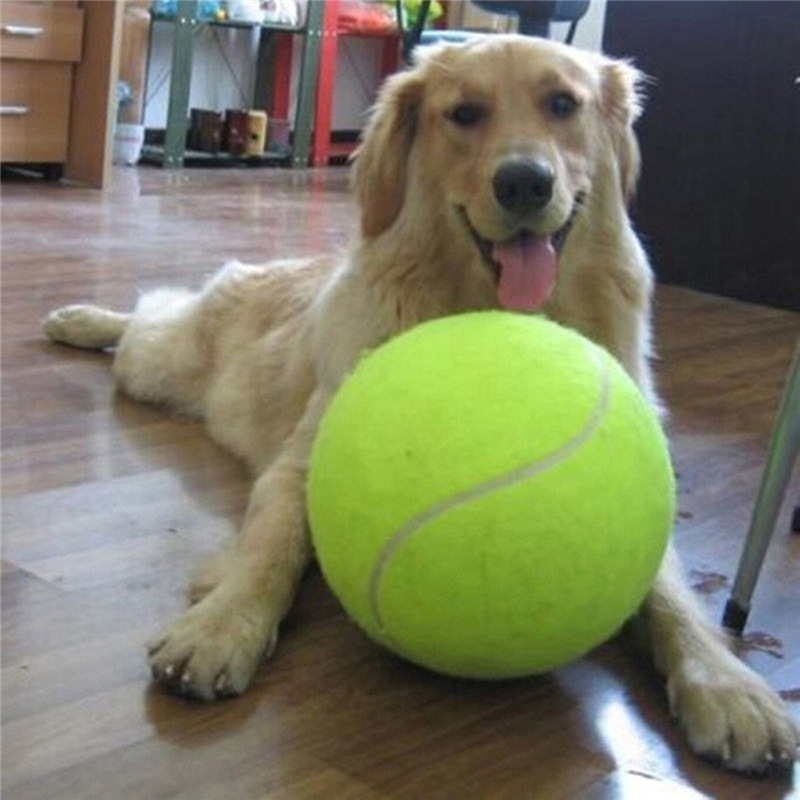 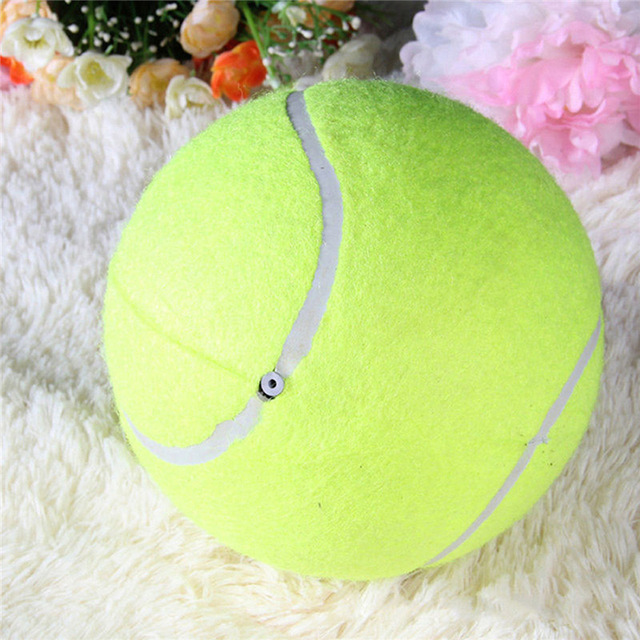 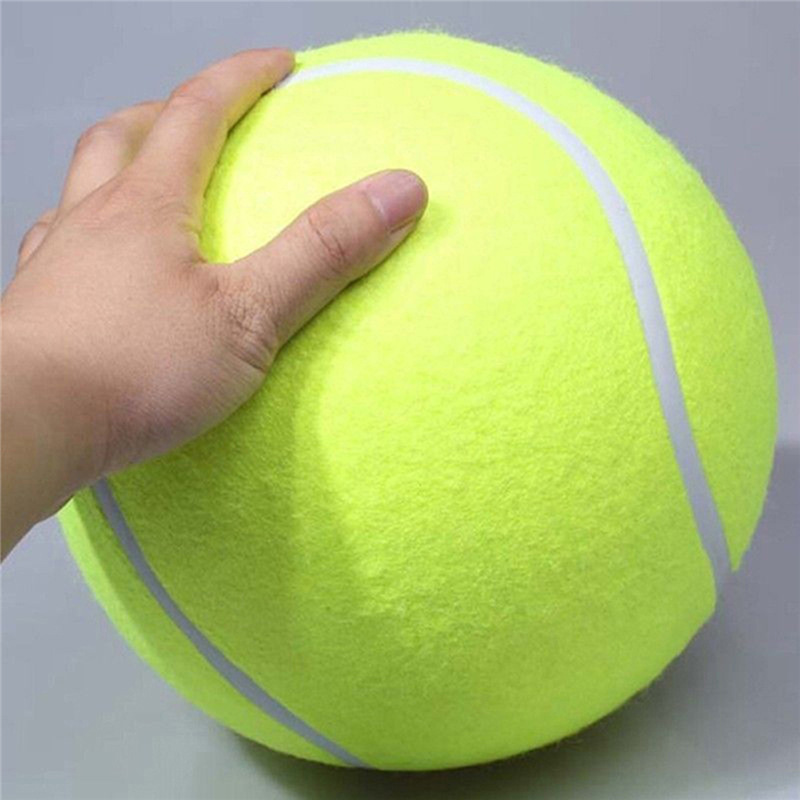 24cm inflatable tennis ball play toys for large dogs | Welcome To Infomajestic online store. 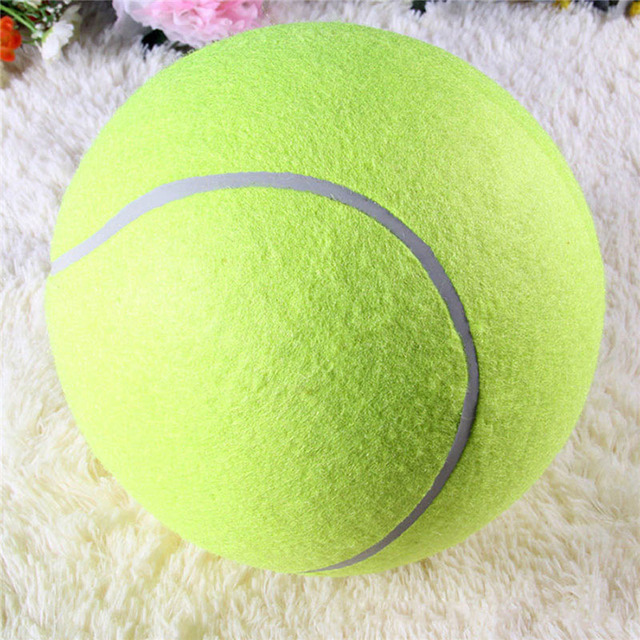 Green Description: This ball is made of a rubber core of a basketball and common felt of tennis ball, it’s much thicker than a normally pet tennis ball. But if you doggie is very naught or fierce, please choose it discreetly.